NASWUG April 2010 Meeting Announcement! 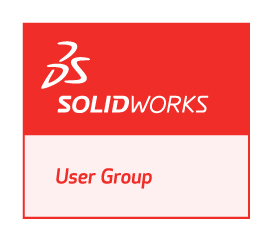 The North Alabama SolidWorks Users Group (NASWUG) is proud to announce our April 2010 meeting! The meeting will be held on Thursday April 22, 2010 from 5:00pm to 7:30pm at the Dynetics Corporate Headquarters Building. Come join us for a SolidWorks Tips and Tricks presentation brought to you by a combination of NASWUG Members!